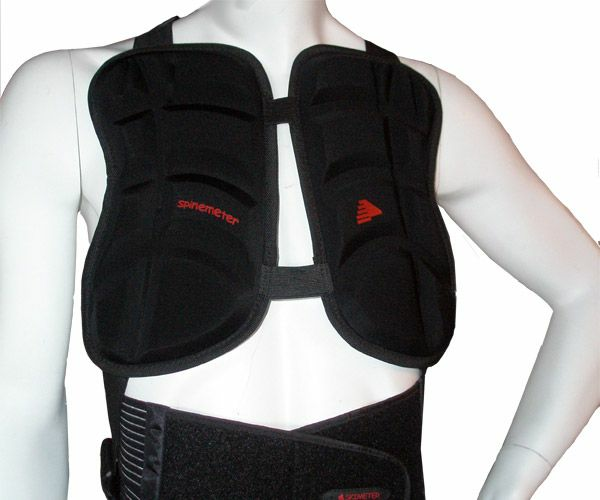 Snowboard Spineguard Docmeter with HD Foam for excellent mobility. Snowboard Spineguard DocmeterWarning! 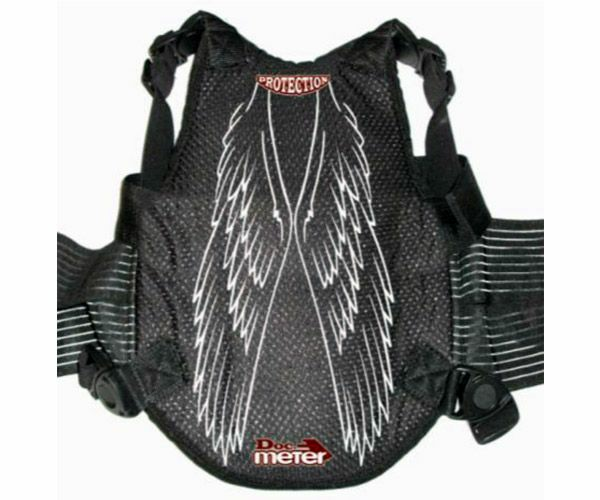 Wearing back protector does not protect against compression fracture risks. It does reduce th risk onto! 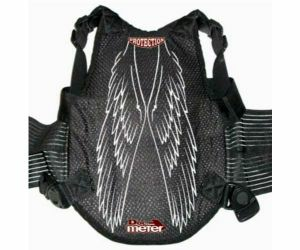 The adjustable waistband and shoulder straps allow for a perfect fit. Can be worn under any clothes. Adjustable slides at shoulders level. 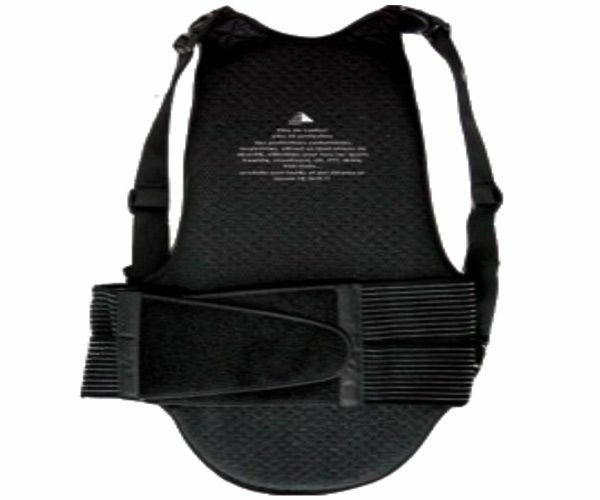 Abdominal slide adjustable by velcro. Pictures could be somewhat different in real in the future.